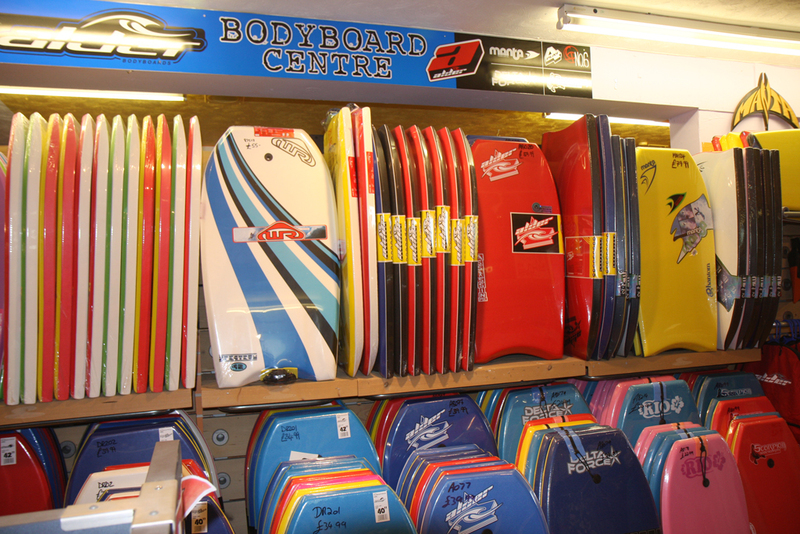 Boardwalk Surf - A great range of Bodyboards, Surfboards, Wetsuits and Surf Gear. Boardwalk Located in Newquay overlooking the Surf. Great Surf Stuff at great prices. Free Delivery Options Available. Surf Hire also available. If your looking for a new bodyboard then why not check out some of the great Bodyboard packagaes we have available. Remember if you dont see if we may still be able to get you what you want. The website of Surfboards, Bodyboards, Surf Clothing, Bags and much more from - Boardwalk Surf Shop no longer exists, sorry ! 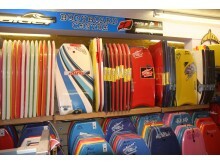 Surfboards, Bodyboards, Surf Clothing, Bags and much more from - Boardwalk Surf Shop , belonging to category "Bodyboard Shop"